Sharpen those vocabulary skills! 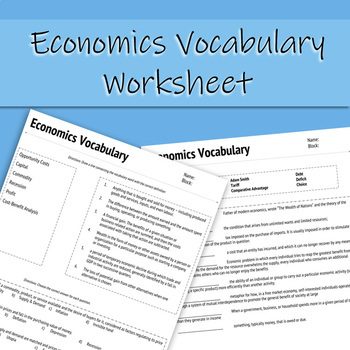 Pairs with our Economics & Personal Finance Essential Vocabulary (free download! ).